Lawyers keep challenging, as Martinelli keeps winning. Warranted or not, Panama chooses him. 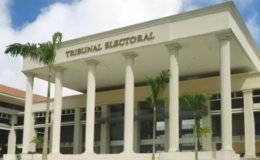 The lawyer Jorge Hernán Rubio presented this Saturday February 2 a complaint challenging the nomination of former President Ricardo Martinelli as a deputy of the circuit 8-8. 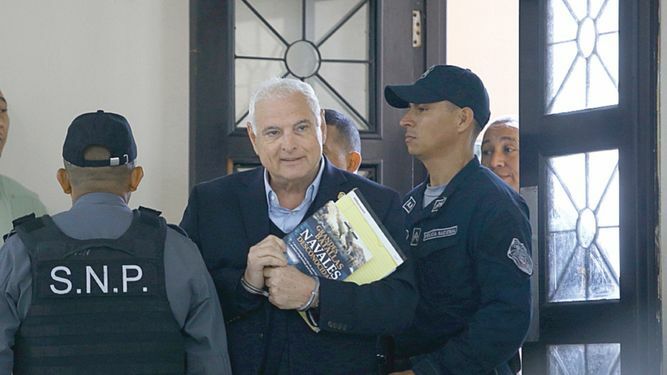 Rubio, an ex-member of the Partido Popular (PP) , explained that Martinelli – nominated by the Alianza party – is currently being held in the El Renacer prison, which “is located on the main road to Gamboa, district of Cristobal, district of Colón, Colon province”. 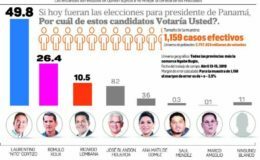 “In compliance with the provisions of numeral 3 of article 56 of Decree 12 of March 21, 2018, we consider that the address previously reported is that of the defendant,” that is, in Colón, he said. The circuit 8-8 includes the districts of Don Bosco, Juan Díaz, Parque Lefevre, Río Abajo and San Francisco of the province of Panama. 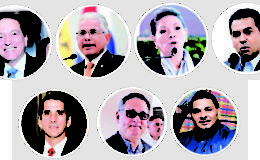 However, Luis Eduardo Camacho, spokesman for the former president, said that it is a “chimba complaint”, because according to the Penitentiary System, El Renacer prison is located in Panama.